Positive Signs can provide customised training for your staff and colleagues to enable effective interaction and engagement between deaf and hearing people in the workplace, at meetings or other events. Learn2Sign – basic sign language courses for the workplace. 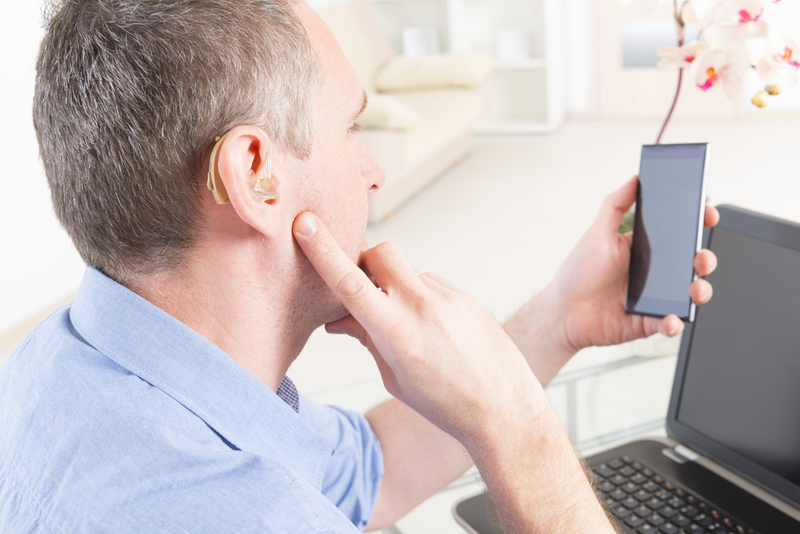 Deaf and hard of hearing employees are entitled to Access to Work (AtW) – a government-funded scheme that provides communication services for use at work. Positive Signs can advise on the process, provide the communication services needed and manage the paperwork involved.